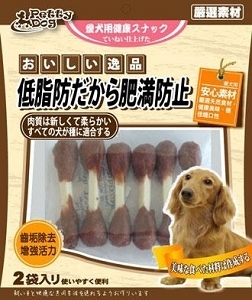 Show your dog extra love with a treat that is wholesome as it is delectable. These meaty and chewy treats are not just void calories. They are made with high quality meat without fillers, artificial flavoring, or preservatives. It comes double-packed and sealed for optimal freshness! 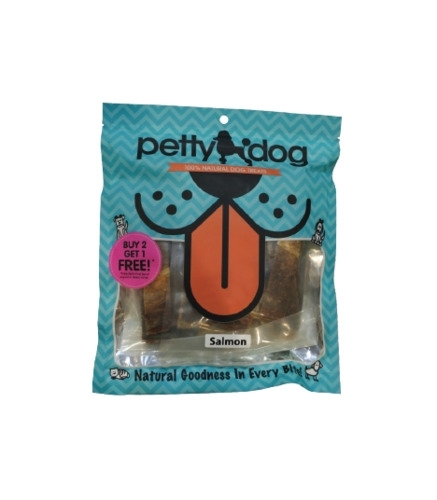 Natural and honest, these treats are perfect for training, treating, or just plain pampering! Made from pure natural salmon without additives nor preservatives. 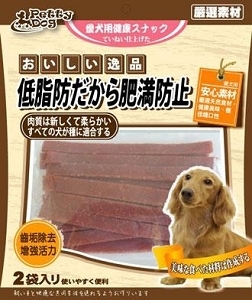 Rich in omega fatty acid for beautiful skin and coat. In jerky easy bites form! Naturally tasting healthy treats for your pet!